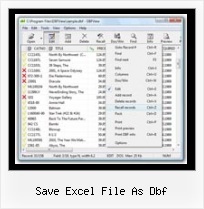 Save as DBF - Excel Help Forum Till Excel 2003, it was very easy to save a excel worksheet as a DBF-IV file. Where as I am unable find the solution for the same in Excel 2007. 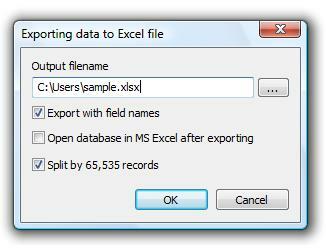 Excel tips for GIS EXCEL 2007: If you are using excel 2007 there is NOT an option to save as a DBF. Not to worry, ArcGIS can read the excel 2007 files as they are.